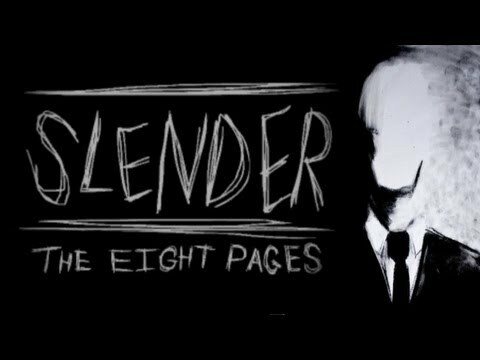 For those of you who aren’t 9gag fans or who haven’t delved into short games for a while let me introduce you to the harrowing world of being stalked in a park by a faceless supernatural entity called Slenderman. You will never know such terror and you may very well cry or wet yourself. The twisted mind of Mark Hadley has brought you an experimental first person horror game where you play a girl who has jumped over a fence into a park at night. 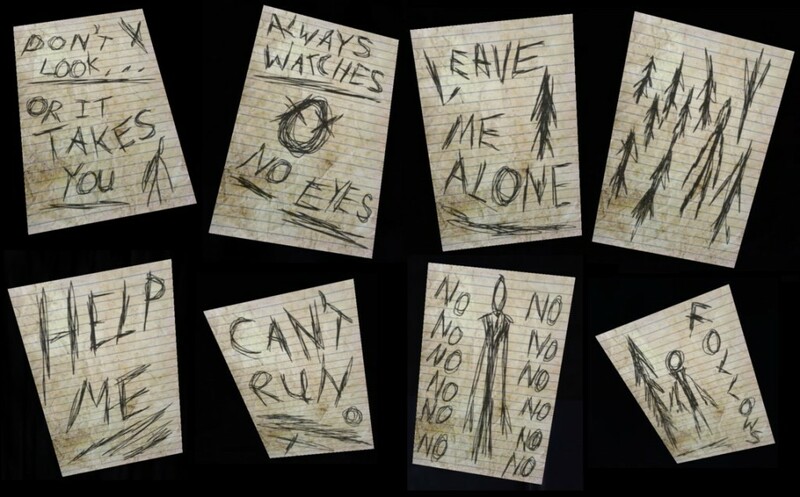 Your primary objective…to collect 8 pages ,presumably written by a collection of his former victims, and escape without being caught by the Slenderman who is always chasing you and becomes more persistent and relentless with every new page you find. 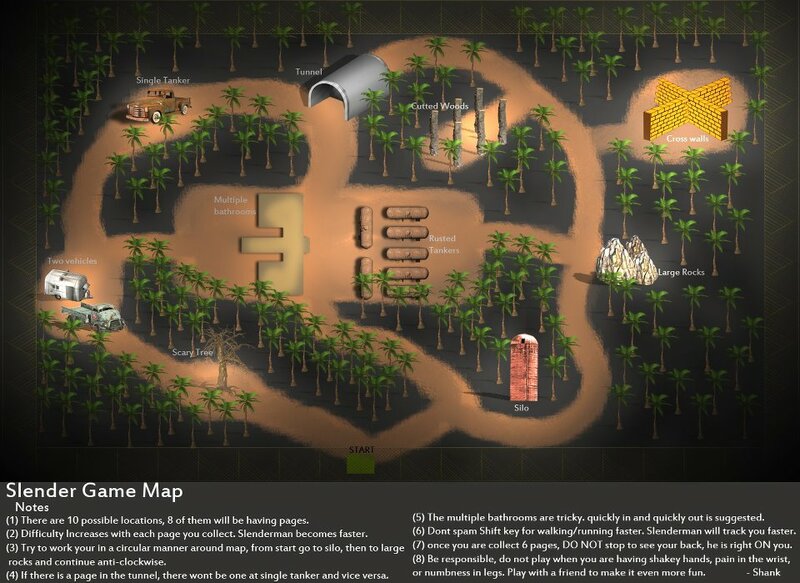 If that isn’t horrifying enough the new updates to the game have added effects like fog and a dying torch battery as well as a faster more perceptive Slenderman who has a new habit of just popping up in front of you or waiting for you at the page sites you need to get to. While the graphics are nothing to write home about the music that starts and increases in beat and terror level as you find each new page really helps set the scene. slender is in my backyard and my backyard was built on the forest.